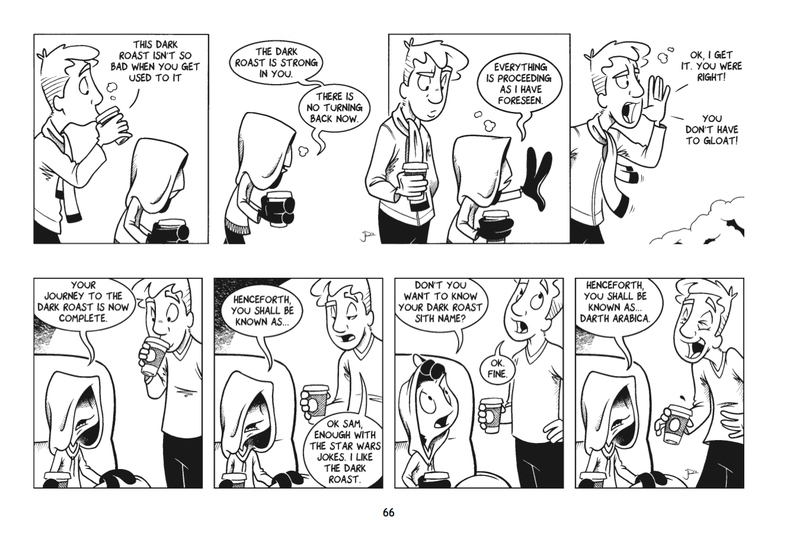 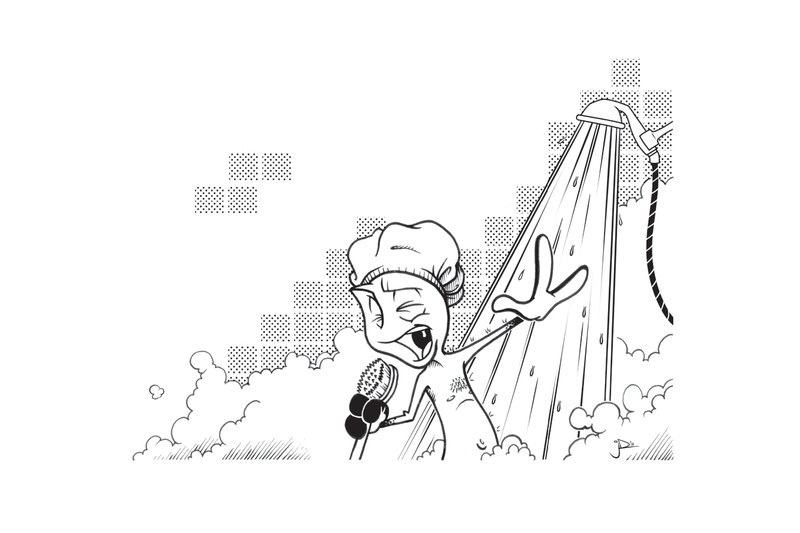 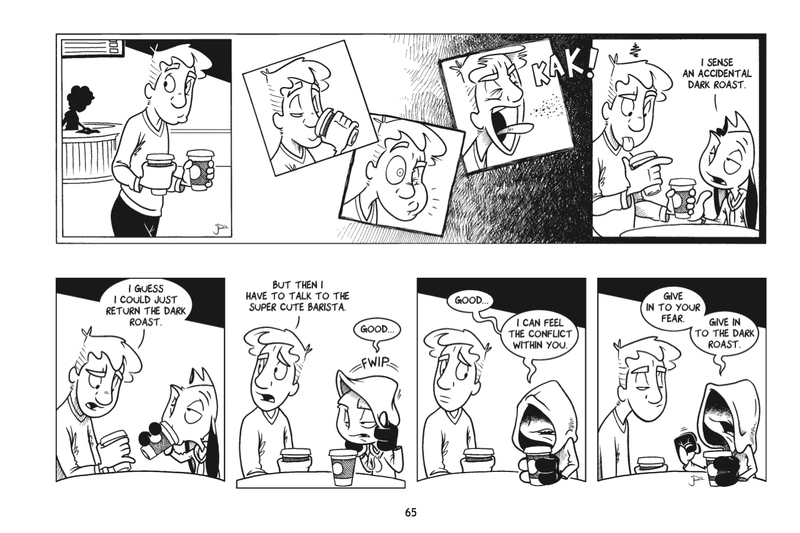 Starcrossed: Volume One is a collection of Starcrossed comic strips that I have drawn and published online since 2009. 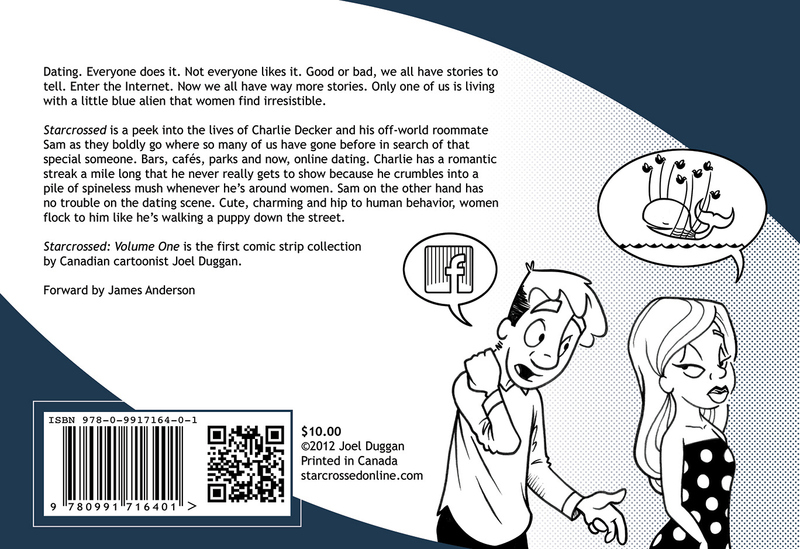 The printing costs for the book were crowd funded in the fall of 2012. 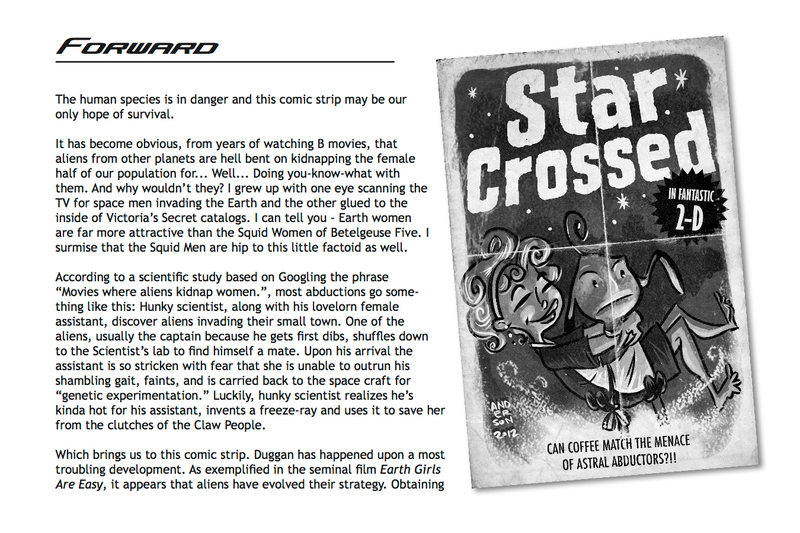 I personally illustrated, designed and published Starcrossed: Volume One cover to cover. 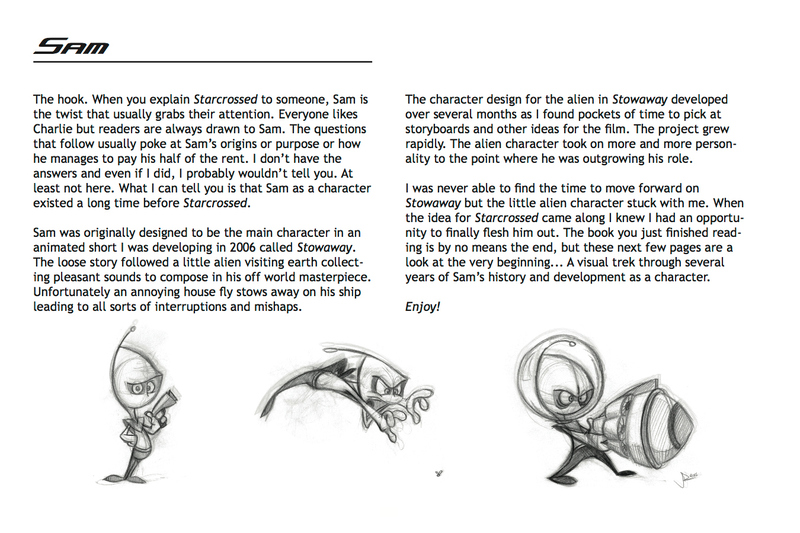 James Anderson, creator of Ellie on Planet X was kind enough to write and supply the artwork for the Forward.